Indulge in a relaxed photo session to capture a range of great photographs of just you. 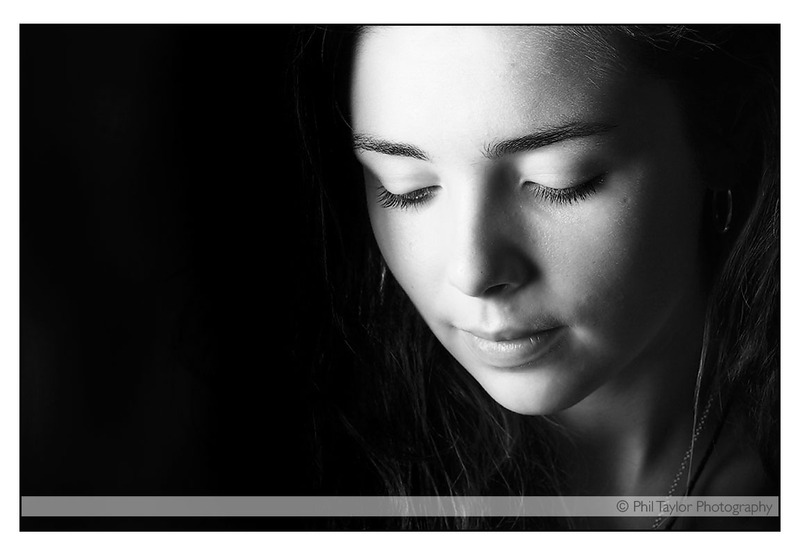 This personal portrait photography can take place in a studio format or if you prefer a lifestyle approach the session can take place at your home or an outside location in Yorkshire. A 'just you' photo session is a great way for you to express yourself and have fun in front of the camera! If you fancy a chat to find out more about how these personal portrait sessions work please drop me a line and I'll be happy to explain all the options with you. 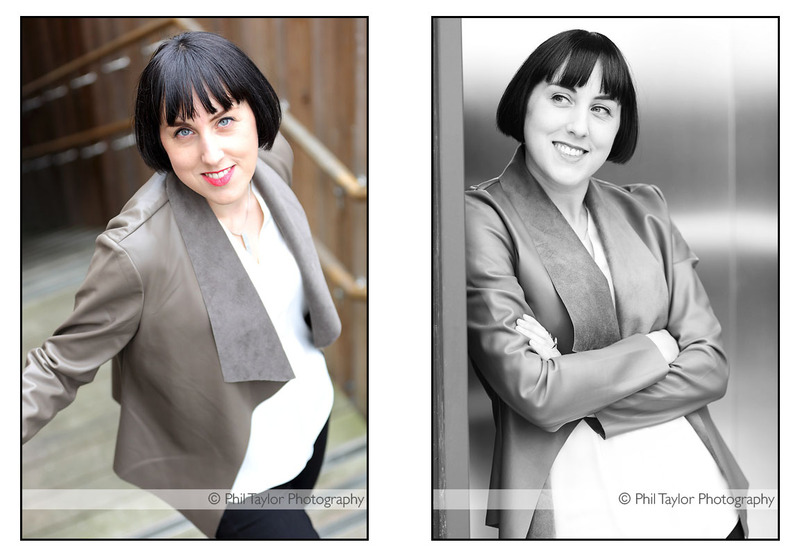 PROFESSIONAL PORTRAIT PHOTOGRAPHY in Harrogate, Leeds, York, Wetherby, Ripon, Thirsk, Ilkley, Otley, Bradford, Skipton, across Yorkshire and the UK.